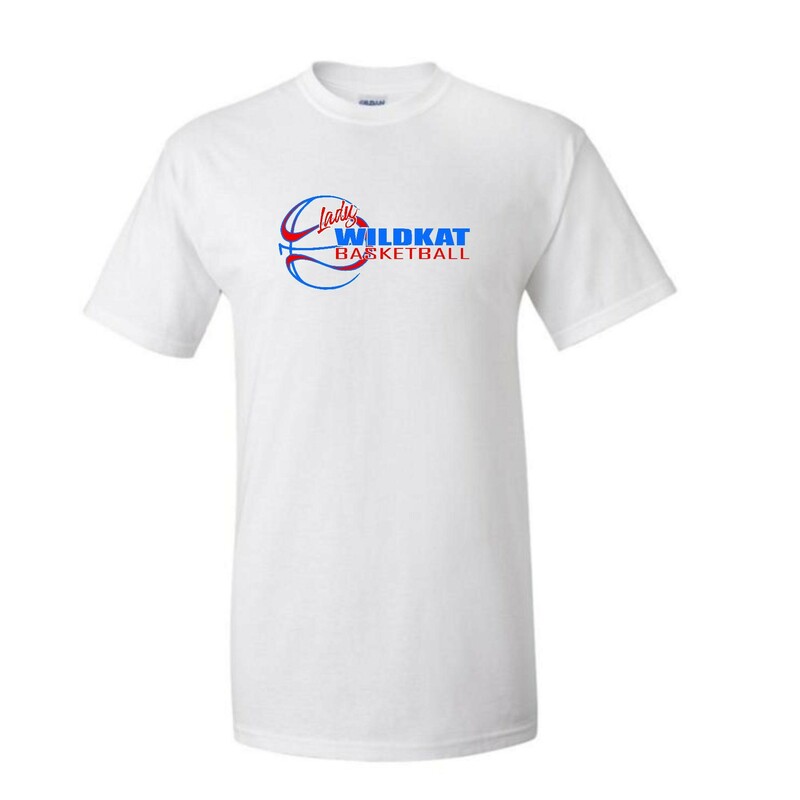 Available in Royal, Red, & White. 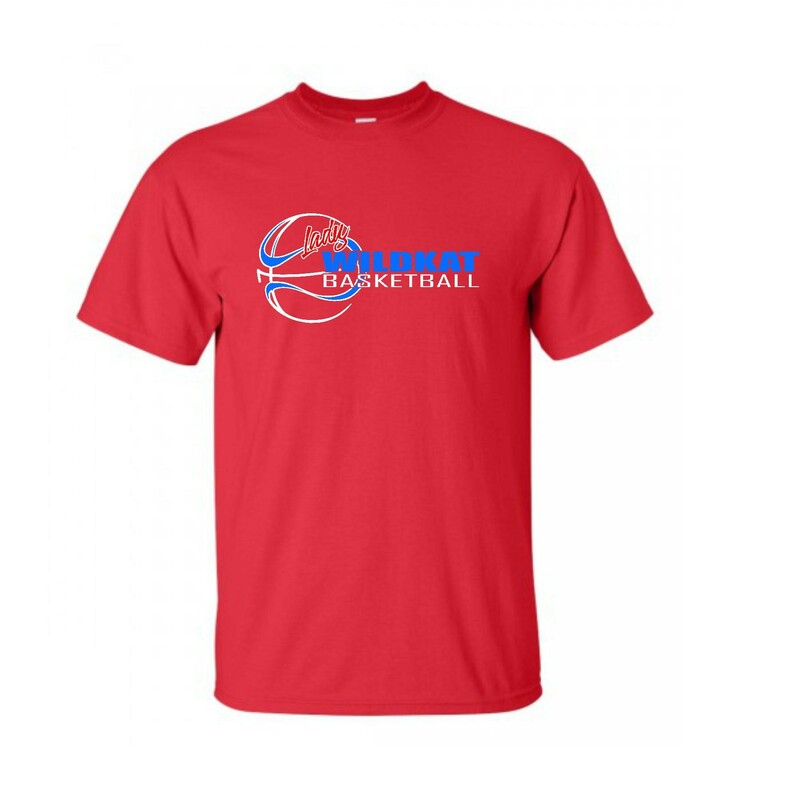 Adult/Youth Sizes. 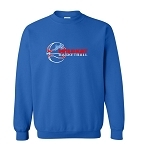 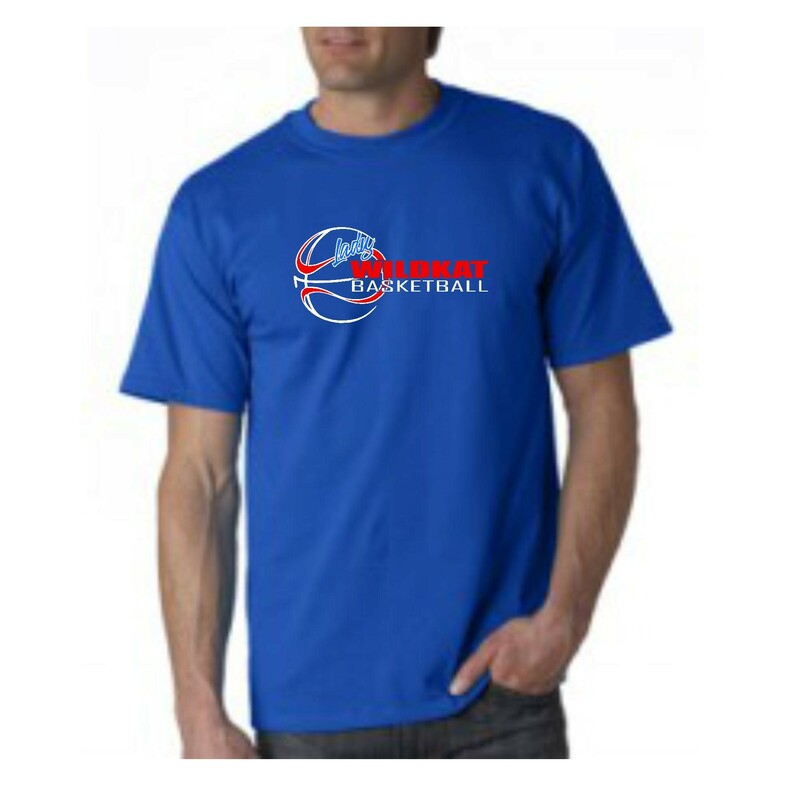 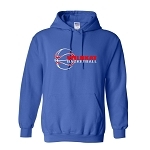 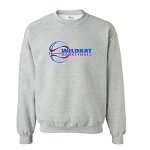 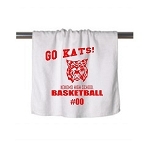 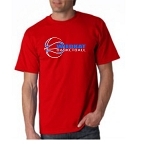 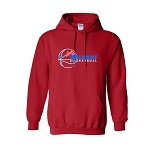 Support your favorite team or player by wearing this simple Lady Wildkat Basketball design.